A party haven for some or a cultural retreat for others, Ibiza has been a popular destination for decades. Despite its popularity, the island has managed to carefully preserve its wonderful natural and historical heritage. The discreet coves and magnificent olive groves in the North contrast with the lively bars and nightclubs in the South to offer something to all visitors. 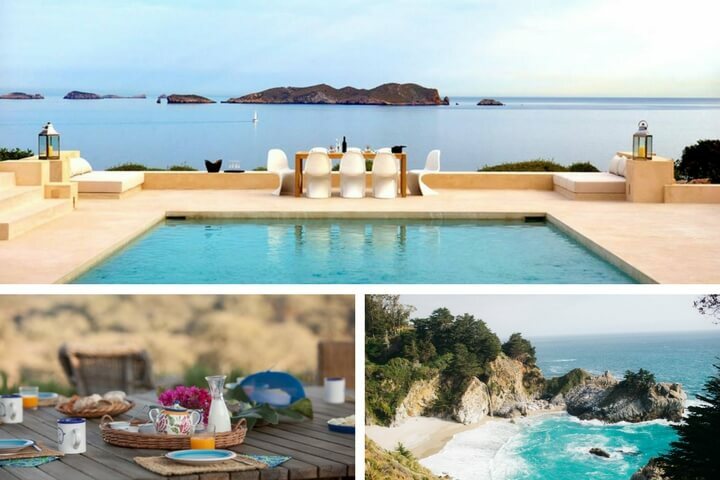 Benefitting from a Mediterranean climate throughout the year, Ibiza is ideal for those who wish to perfect their tan on one of the many beautiful, and often empty, beaches on the island like Cala Xucla, Cala Vedella, and Cala Bassa to name just a few. 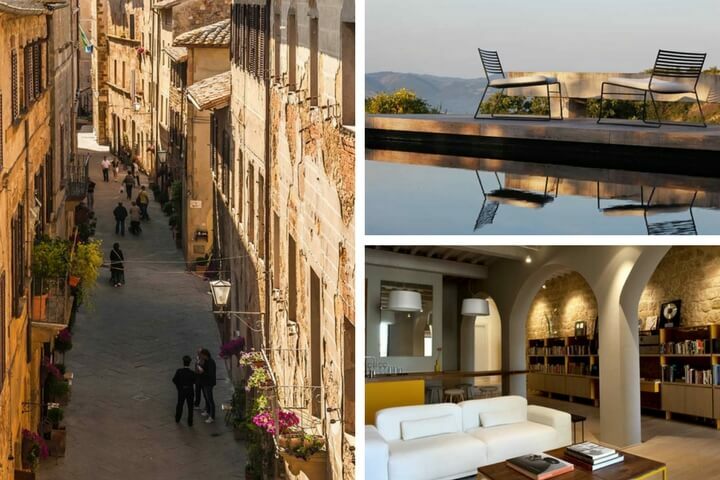 To really live ‘la dolce vita’ a holiday to Italy is an absolute must. With a warm welcome from the locals and the beauty of the landscapes, Italy has the power to seduce both romantics and curious minds with its fascinating history and delicious gastronomy. Discover all the great attractions of the famous Boot during Autumn, from the sparkling crystalline waters of Sardinia, to the postcard appearance of the Amalfi Coast, the many colours of the Cinque Terre to the outstanding scenery in Liguria; Italy will leave you with lifelong memories and stories to tell. Our sumptuous villas have their own pool and a spa to help you relax after a long day in the Mediterranean heat. 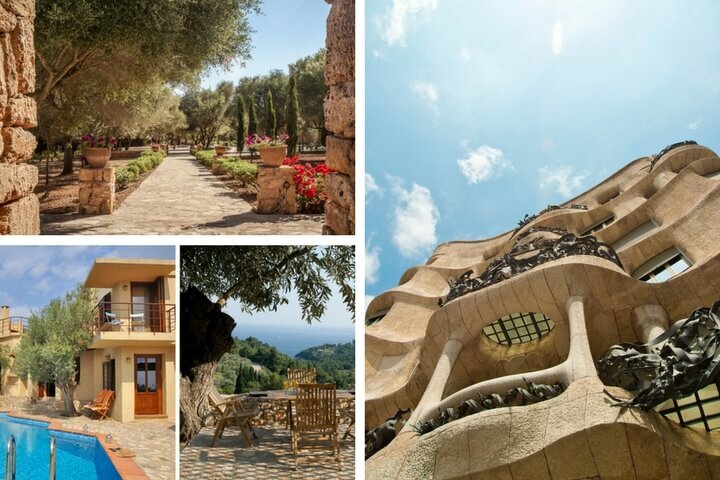 A country rich in flavour, Spain captures the hearts of its visitors through its traditions, festivals and nature. This country in the Mediterranean has a unique culture that is proudly displayed through centuries old traditions, gastronomy and history. Go on a journey of discovery in the historic city of Barcelona where you will come across many cultural assets that are the pride of this beautiful country. Don’t forget to pay a visit to the lively festivals that are celebrated throughout the country under the heat of the Spanish sun. Between sightseeing in the cities, boat tours, watersports, and relaxing in the sun your holiday in Spain will be the getaway you really need. A country rich in colour, flavours and culture, Morocco is a wonderful country to visit. 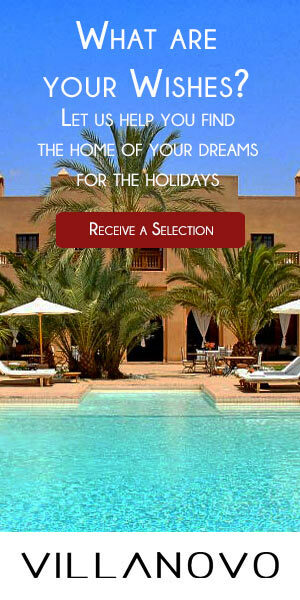 From the city of Marrakech to Essaouira there is plenty to do and see here. Get lost in the Medina as you explore the colourful souks filled with many bargains and treasures to bring home to family and friends. Worth a visit is Jemaa el-Fna square in Marrakech with its lively atmosphere and fantastic street entertainers. If you’re a fan of Game of Thrones, Essaouira is the place to be as you can discover the filming locations of the hit TV show. Our villas here have their own swimming pool so you can relax after a long day exploring Moroccan lands. A beautiful island situated in the heart of the Indian Ocean, Mauritius is ideal for your Autumn holidays. With beautiful coral reefs to explore and white sandy beaches surrounded by turquoise waters, Mauritius is the definition of relaxation. 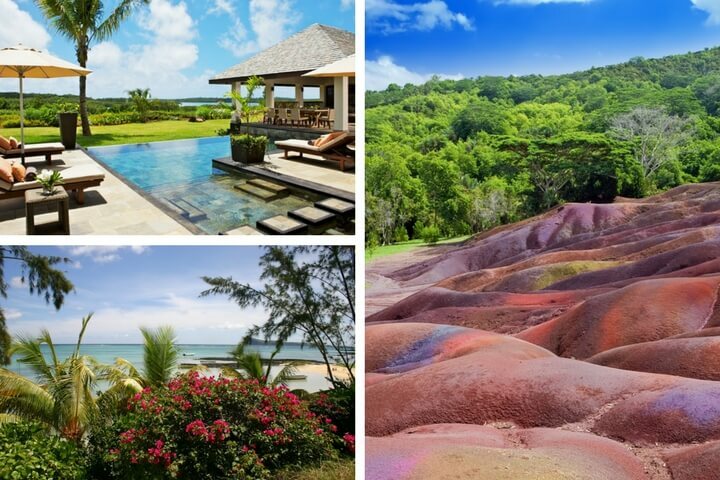 Perfect for family holidays, there is plenty to do on the island from Casela World of Adventures to the Coloured Earths of Chamarel. A day trip to the island of Rodrigues is also a must. Our villas in Mauritius come complete with home staff so you won’t ever have to lift a finger, let us do the hard work for you!